I wish you health, wealth, happiness and loads of fun in 2015! 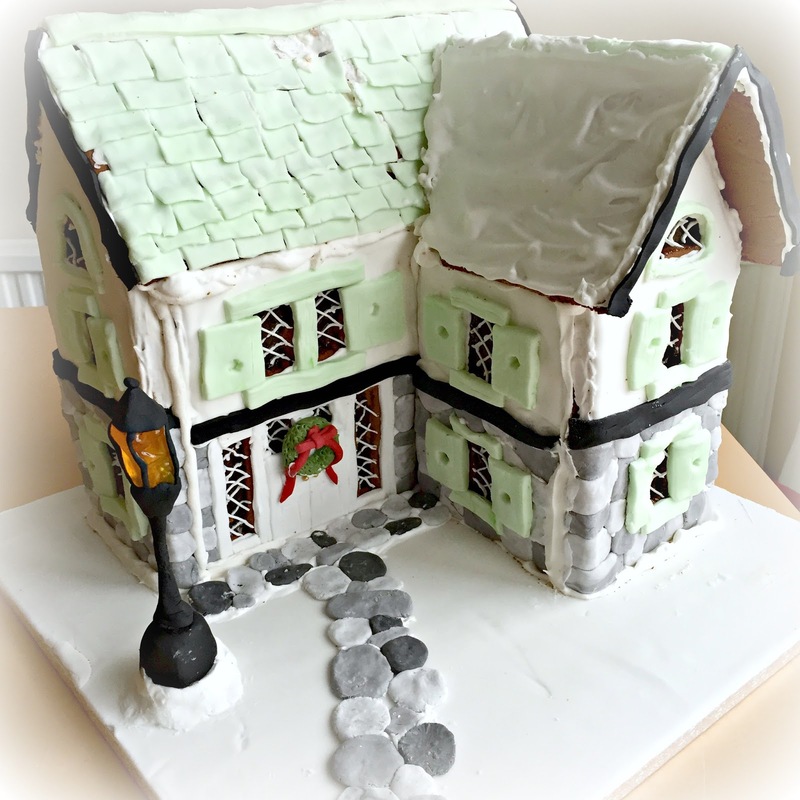 Wow, that's an impressive gingerbread house! Happy New Year to you and your family too. Hope you've all been doing well. Been thinking of you lately with new Doctor Who and all.